Saiful Idris is a songwriter, musician, producer and designer from Singapore. Between 2005 and 2015, he was the singer, guitarist and songwriter for indie-rock band, the Great Spy Experiment. He is also the man behind faux-band, The E’s. 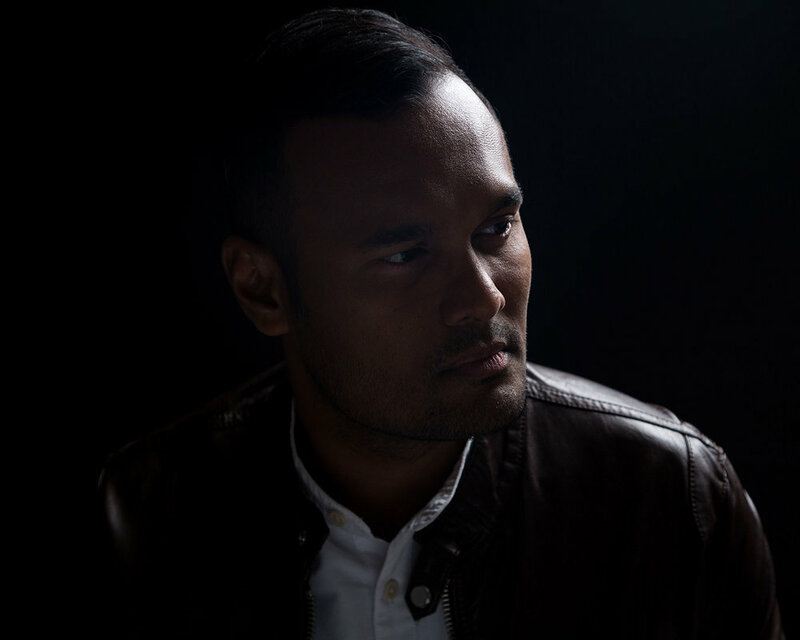 Saiful’s dance music productions are a culmination of his love affair with dance music, which began in the late 1990s on the dance floor of Singapore’s renowned super-club, Zouk. It led him to picking up DJ-0ing, with a repertoire spanning the dance music spectrum, from jazz and broken beats to deep house and trance. Since 2014, he has been producing his own dance tracks, which are hugely inspired by the sounds he fell in love with back in the early 2000s – from the warm, organic, deep and soulful sounds of Blaze, Osunlade, Masters at Work, Francois K, Ben Watt, Bugz in the Attic, Restless Soul, Tortured Soul, DJ Gregory, Jerome Sydenham, Joe Claussell, Dennise Ferrer and more, to the big room electronic manoeuvrings of Danny Tenaglia, Steve Lawler, Futureshock, Circulation, Subtech, Pete Heller, Underworld, Sasha, Max Graham, John Digweed, Gareth Emery and of course, Singapore’s Aldrin Quek.